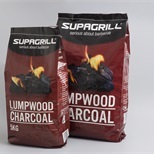 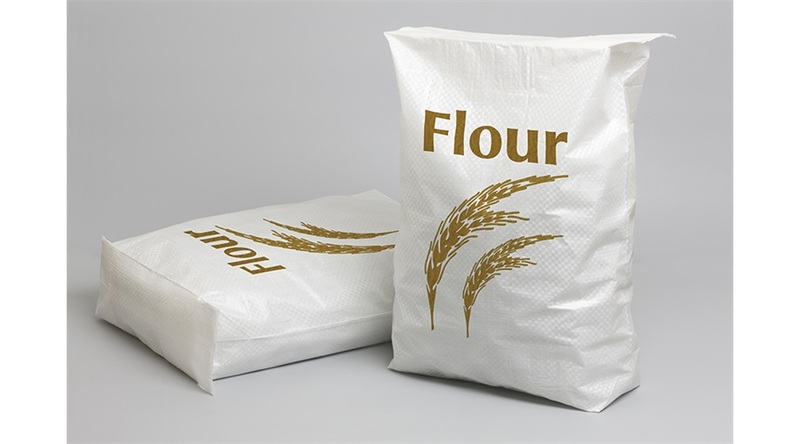 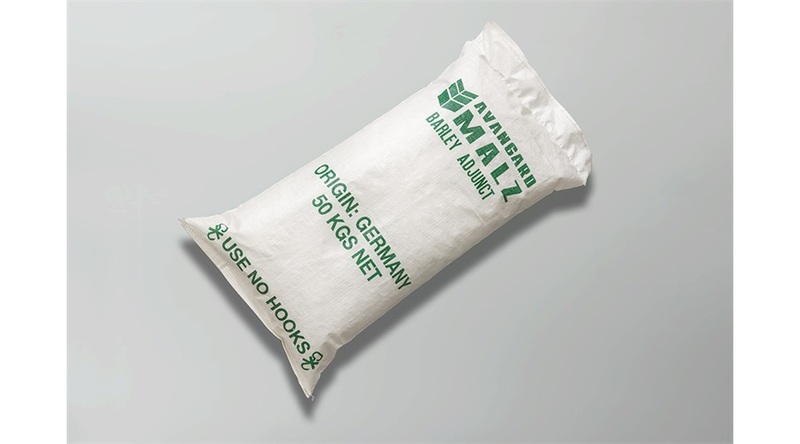 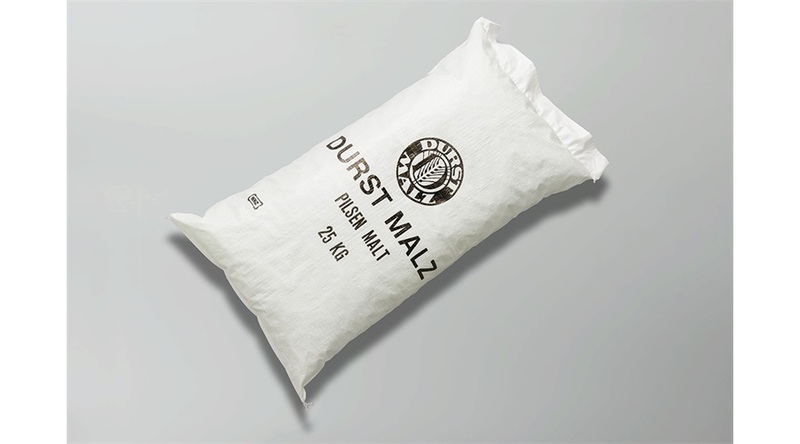 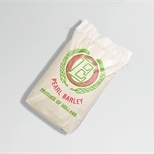 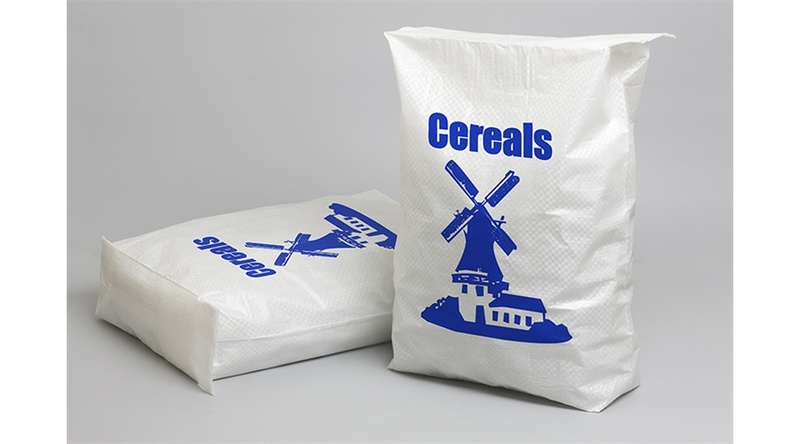 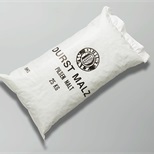 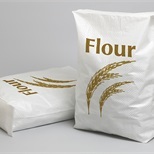 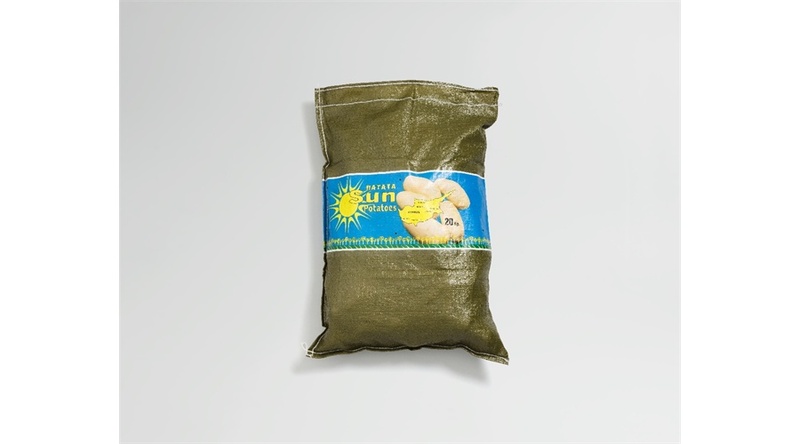 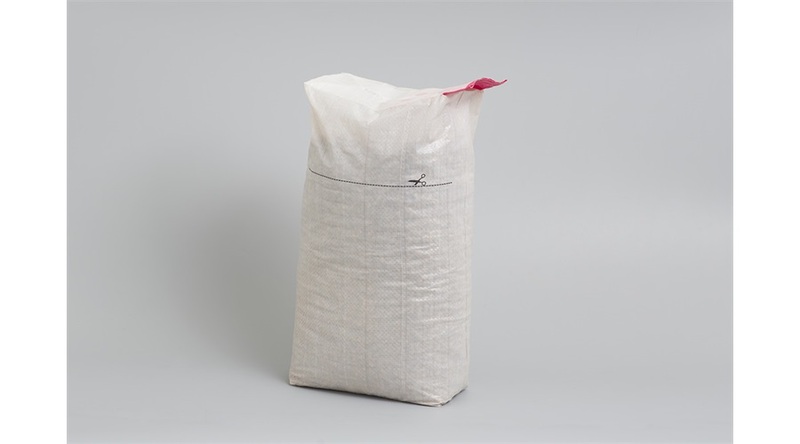 Woven bags (PP) are ideally suitable for applications where strong and cost efficient packaging is requested. 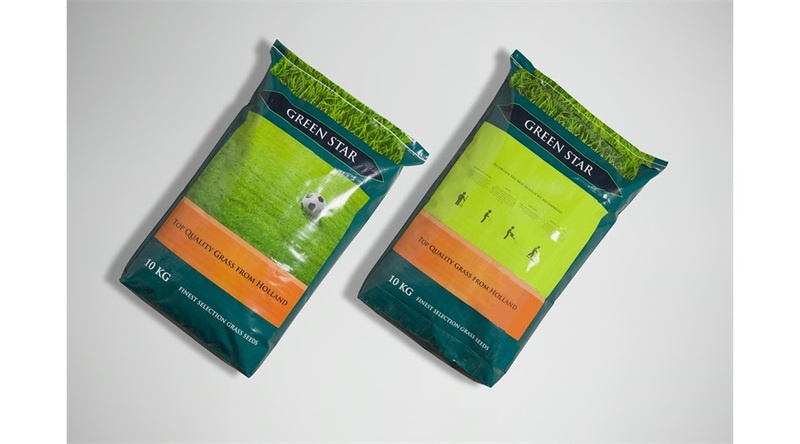 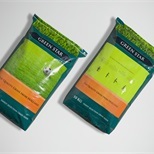 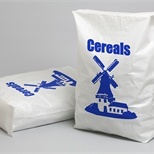 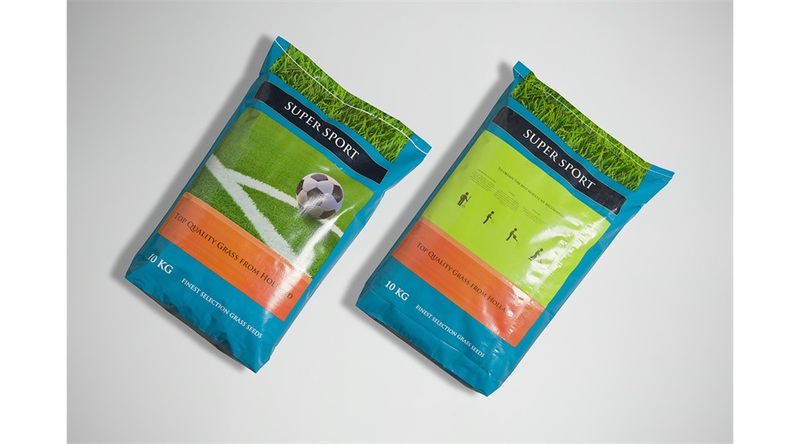 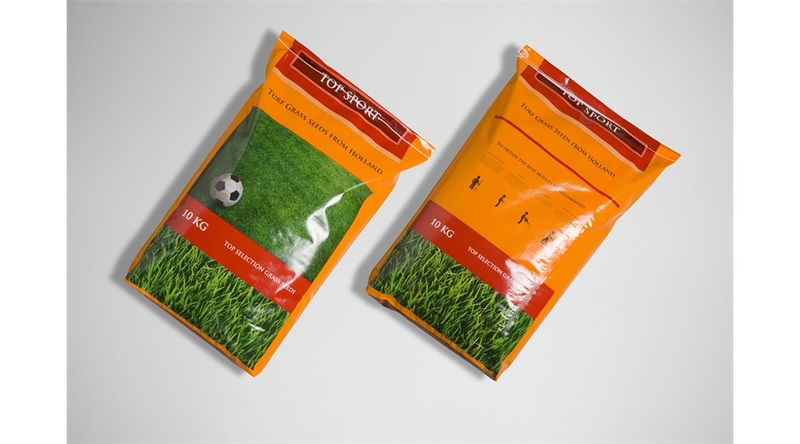 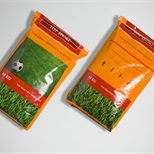 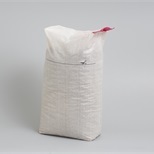 NNZ is able to supply standard polypropylene woven bags with and without liner. 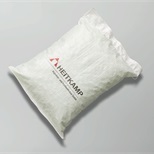 We can supply you with woven polypropylene block bottom bags with open top or valve, also known as AD*Star bags (Power-Block®). 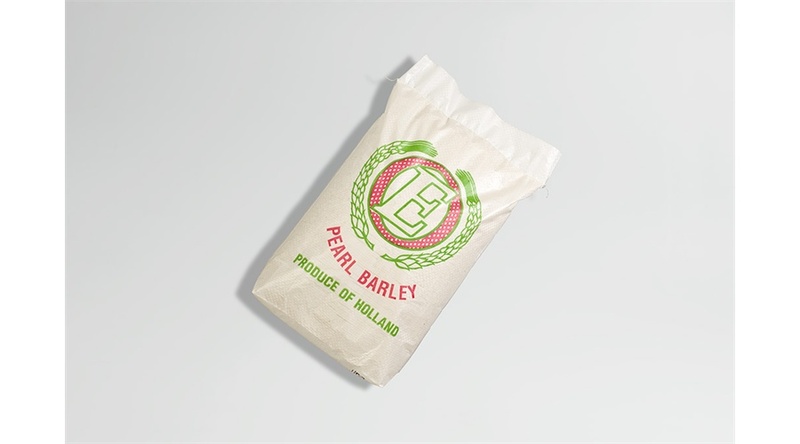 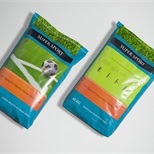 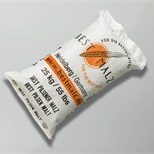 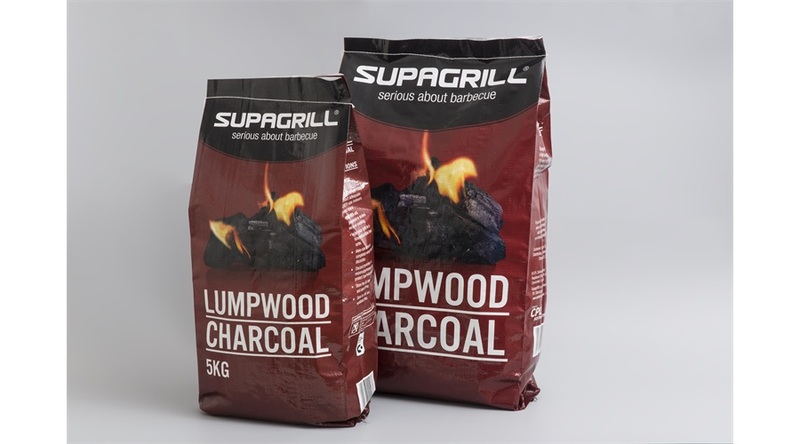 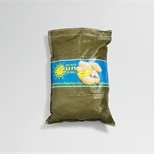 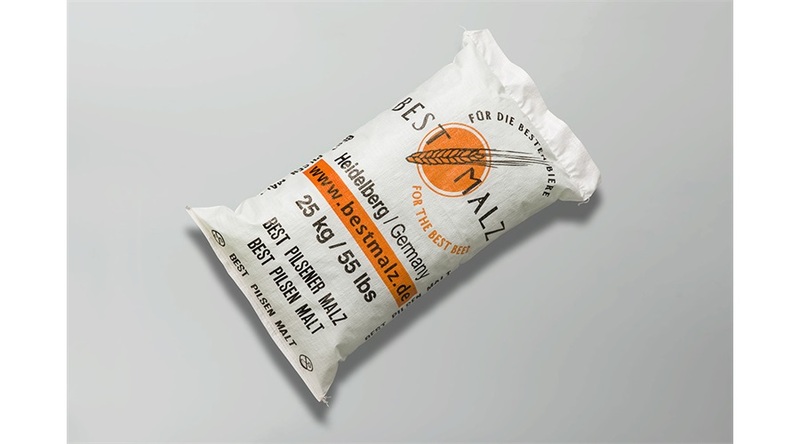 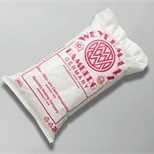 An economically attractlve alternative to 3-ply paper bags, offering additional stability and strength. 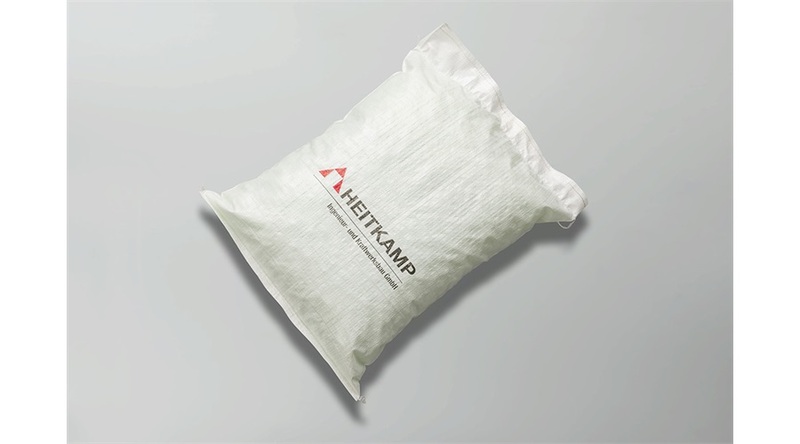 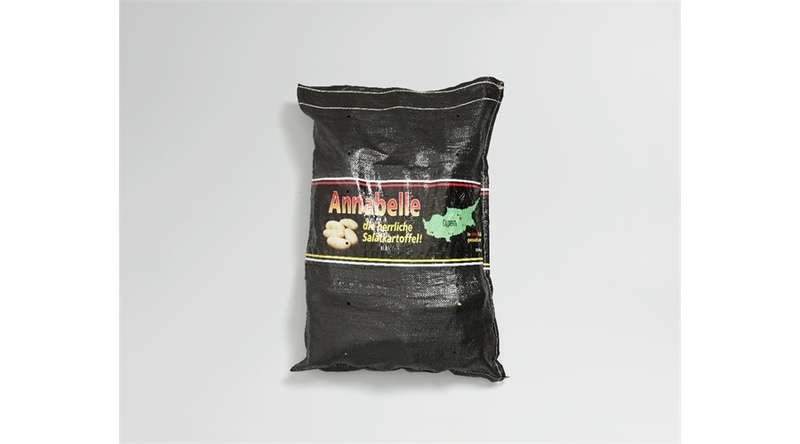 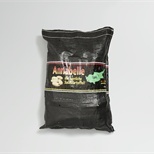 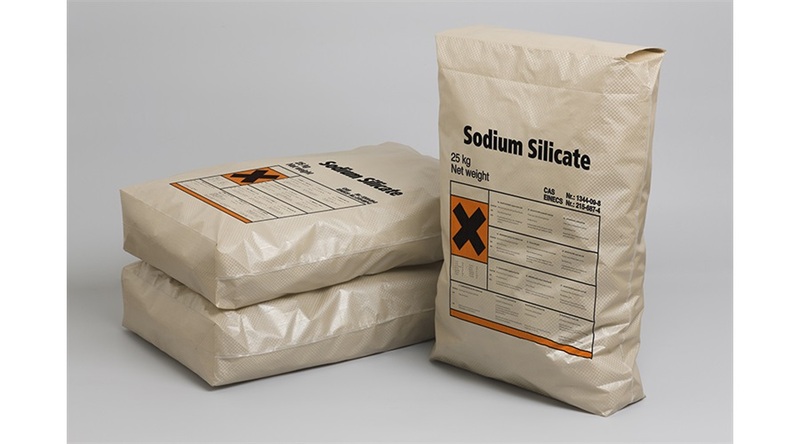 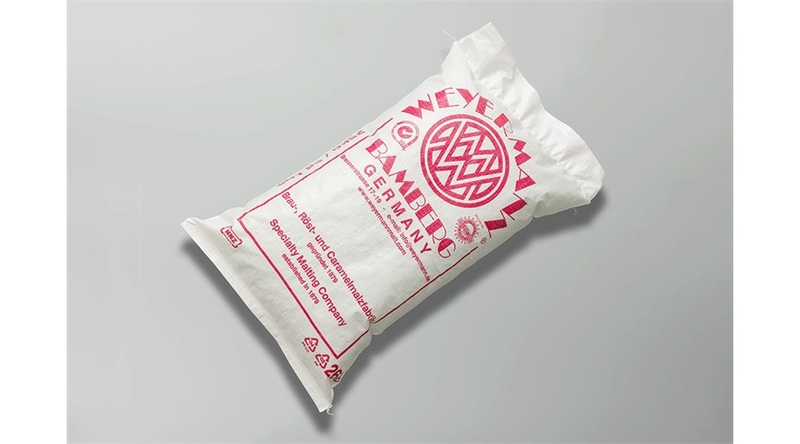 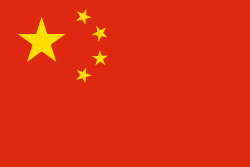 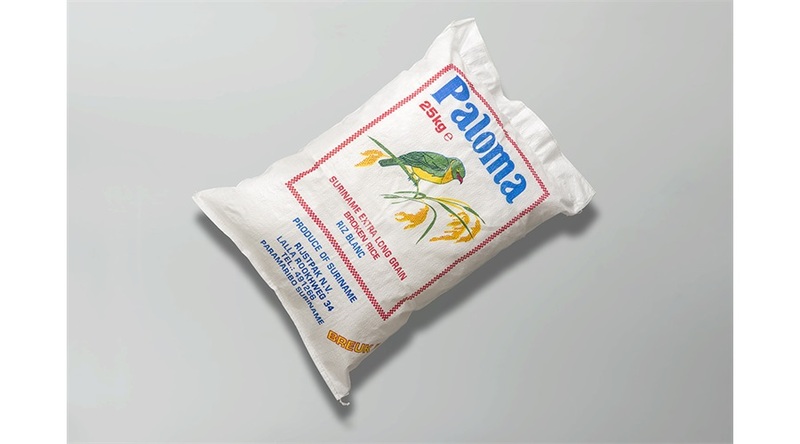 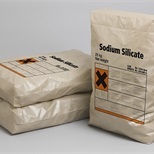 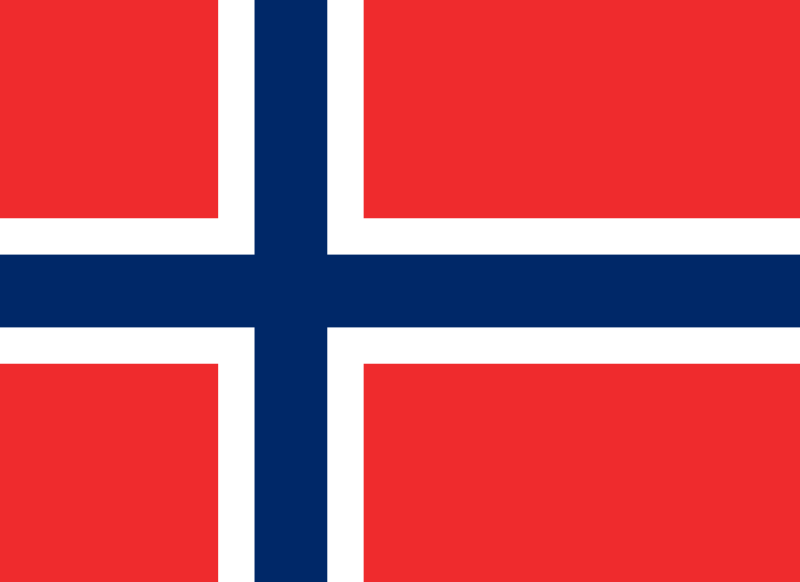 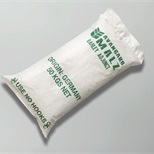 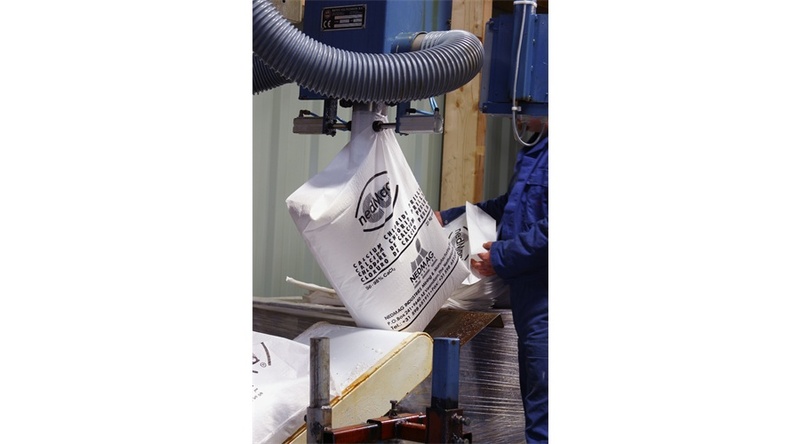 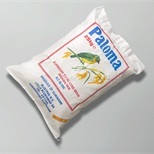 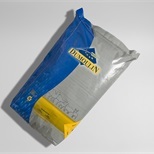 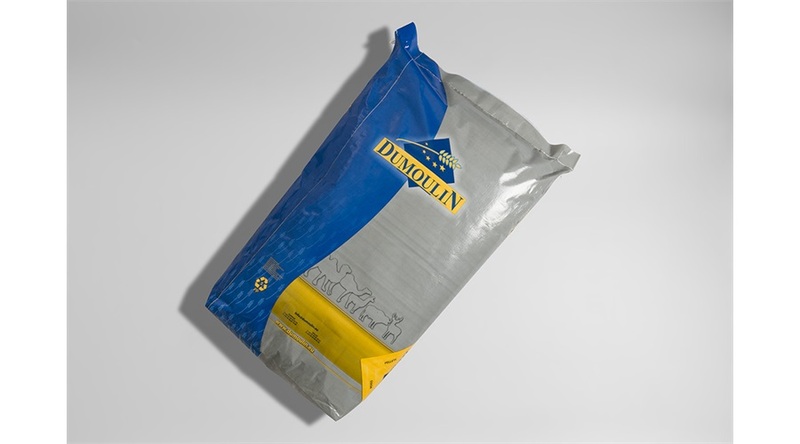 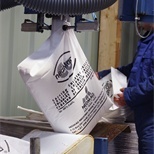 In emergency situations, such as floodings, we can supply woven polypropylene bags to be used as sandbags.